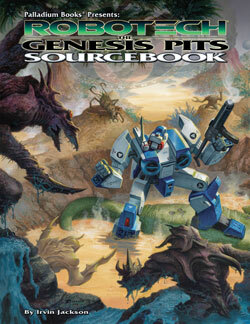 It remains a whirlwind of activity at Palladium Books®. 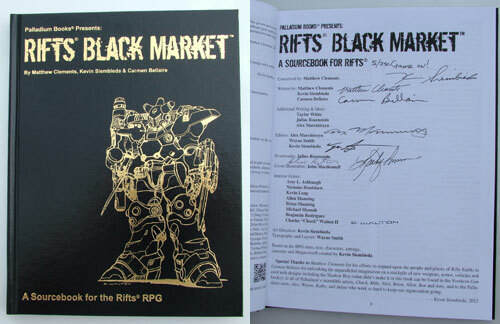 We’ve been working at fever-pitch trying to get books finished as fast as possible and Robotech® RPG Tactics™ ready to send to the manufacturer in a few months. 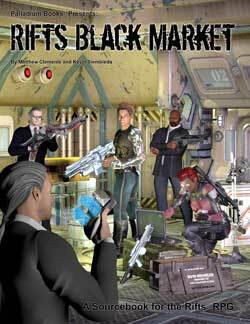 This week I did writing and editing on Rifts® Vampires Sourcebook, Rifts® Northern Gun™ One, and assigned more artwork for NG. 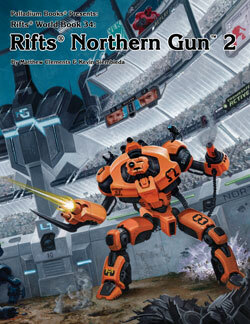 Today, I am assigning the last of the artwork for Northern Gun™ One. The assigning of Northern Gun™ Two artwork will start next week or the following week. 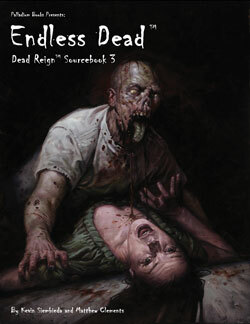 The entire time, Chuck Walton has been working away on artwork for both books. Meanwhile, Wayne and I put together a Distributor Update, a Robotech® RPG Tactics™ press release, some tweaks to the Palladium website, and worked with Ninja Division to get promotional materials together for the GAMA Trade Show and other advertising and promotion considerations. 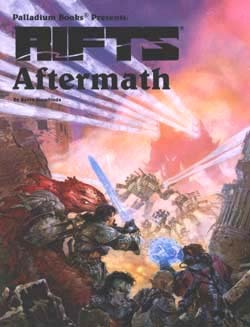 We’ve also been submitting Robotech® materials to Harmony Gold for input and approvals, I spoke with various freelancers, found a new writer for Robotech RPG books (okay, he sorta found me and we had an excellent conversation this morning), and I’m trying to help put together a couple of exciting third party projects for Rifts®. In fact, yesterday I had a fun and inspiring telephone conference with a couple of cool guys that I would love to do business with in the future. Time and a little bit of luck will dictate how that pans out. EVERYTHING is moving forward at a good pace on all fronts. Very exciting. We are getting close to completion. Wayne should be able to start typesetting this weekend. I’ve done some writing this week, but not as much as I had intended. 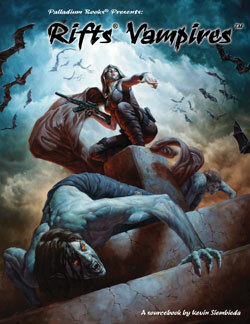 A number of time-sensitive matters and opportunities pulled me away from Rifts® Vampires Sourcebook more than I would like, but things are moving forward with this book. A book that will surprise and please everyone, I think. There are all sorts of new goodies and information that nobody should see coming. 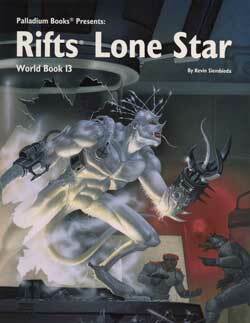 Stuff that will advance the saga of the Vampire Kingdoms and Reid’s Rangers in a big way. As noted above. All the art for Northern Gun™ One has been assigned and the book is prepped for final editing and some additional writing. Last Friday, I enjoyed an inspired creative meeting with Chuck Walton. We covered several subjects concerning the two Northern Gun™ books and various design concepts for the final stage of the art. There is a lot of conceptual work and discussion that goes into the design for the concepts, text, art and look of these books. 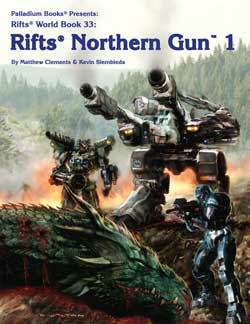 As I’ve noted for a while now, the very instant I’m done with the Rifts® Vampires Sourcebook I dive into the two Northern Gun™ books. 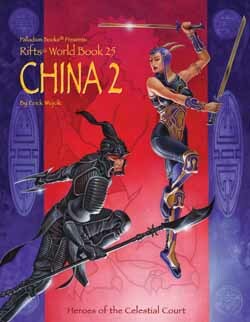 This is another epic sourcebook that will be coming your way this Spring/Summer. What else is in store for you? The first manuscript is in and I’m slating these titles for Summer release. Irvin Jackson has turned in another book you’ll find revealing and fun. 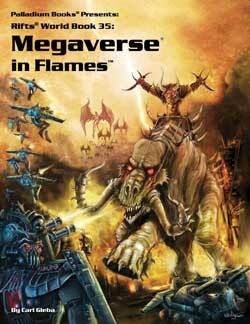 Meanwhile, I’ve lined up what I hope will be a long-term contributor to the Robotech® RPG line of books. More on him and our plans in the future. Scuplts for Destroids and Veritechs have been coming in all week. A few have blown us away. Some still need some tweaking before they are ready for mold-making. All look sweet. We don’t want to reveal too much before the Kickstarter (because we want to wow you), but here’s a little snippet – the GU-11 gun pod. The Kickstarter will reveal all. Game pieces are 1/285th scale. We are in frequent contact with the design team at Ninja Division (which brings together the creative forces of Soda Pop Miniatures and Cipher Studios) and Harmony Gold. Every aspect is being designed with Robotech® fans and gamers in mind. I want to acknowledge the passing of a lady who was very special to many of us in the gaming industry, Phyllis Opolko. 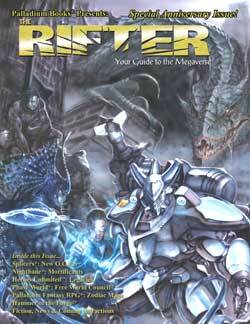 She was a good friend and supporter of Palladium Books. Through thick and thin, Phyllis was there for Palladium, always ready with good advice, a kind word, and a helpful suggestion. She was another one of those unsung heroes, behind the scenes, helping to make everything work. She will be missed by many. For more about Phyllis, see my Murmur from the Megaverse®. As always, we must keep fighting the good fight, and press on with a sad heart for those we’ve lost. Live every day like it could be your last. Tell those you love how much they matter, and enjoy the beauty and the goodness around you. Keep those imaginations burning bright and game on. 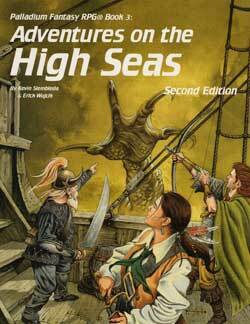 Ship combat on the high seas, the use of magic against ships, and the infamous Demon Black Ships. 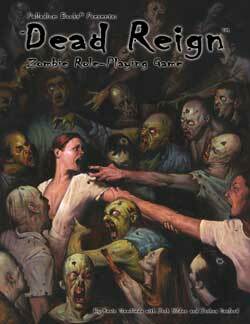 Civilization Gone™: Dead Reign™ Sourcebook One. There is no army, no government, no help coming. You are on your own and things are only getting worse. Villains include madmen and psychopaths, bandits and raiders. Many random tables for encounters, houses, and survivor camp creation, and more. $12.95 – 64 pages. Cat. No. 231. We are nearing completion of this epic book. Even we can’t believe how much source material we’ve crammed into it. It should go to the printer very soon. 128 pages – $16.95 – Cat. No. 884. Will go to the printer in March.